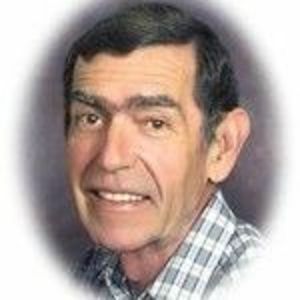 Daniel (Dan) L. Florea, 62 years of age, former resident of Shelby Co., now a resident of Shirley, Indiana passed away Friday, February 27, 2009 at Hancock Regional Hospital in Greenfield, Indiana. My sincere sympathies to Mr. Florea's family. I was unaware of his passing until I saw the notice on the Condo Funeral Home website. I was one of the neighbor kids who ran around with Dan Jr. I also got to know Dan Sr's. mother, Helen Florea, through the Shirley Friends Church. I have good childhood memories of Shirley and the Florea's were a big part of them. My thoughts and prayers are with you all! Miss you!